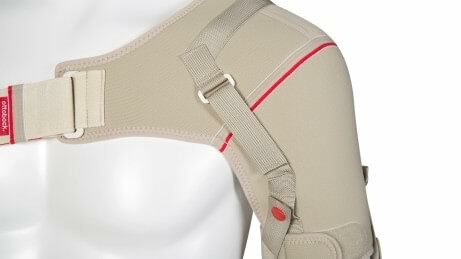 The strain relieving straps can be individually adjusted by your orthotist for the best possible positioning of the shoulder. Who prescribes the Omo Neurexa? Your attending doctor can prescribe the Omo Neurexa in coordination with your therapist or Orthotist. Can I put the Omo Neurexa on and take it off on my own? 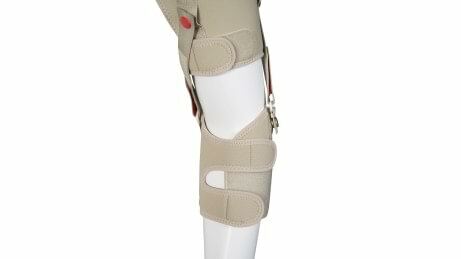 Your therapist or Orthotist will adapt the orthosis to your unique, individual needs. Numerous practical details such as coloured snap fasteners make the orthosis very straightforward to put on and take off. Depending on your physical condition, you can use the orthosis on your own – but you should let family members or nursing staff help you if needed. Of course you will also receive detailed instructions about how to use the orthosis. Can I wear the Omo Neurexa all day? 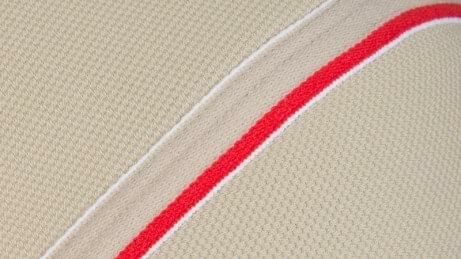 Yes, because the material is very soft and comfortable. It also regulates the temperature, so that perspiration is reduced and wearing it even for extended periods of time does not cause discomfort. 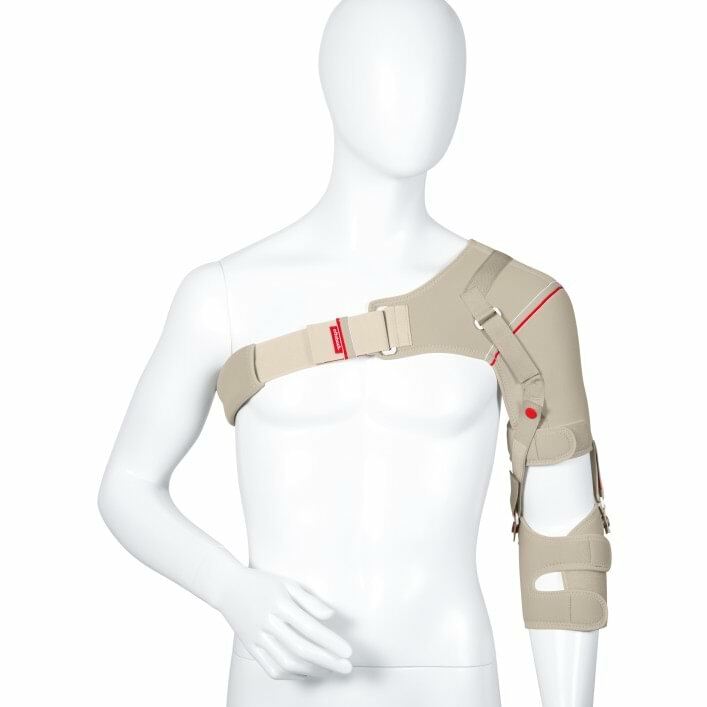 You can even wear the orthosis during shoulder and arm training, so that it does not have to be taken off and put back on again all the time. What are the benefits of the Omo Neurexa? The Omo Neurexa alleviates the cause of pain by improving the position of the humerus head. The less pain you have, the earlier you can begin with rehabilitation. You can fully focus your attention on mobility training and do not practice incorrect movement patterns in the first place. Is the Omo Neurexa washable?